Eaton is a diversified power management company providing energy-efficient solutions that help our customers effectively manage electrical, hydraulic and mechanical power. A global technology leader, Eaton acquired Cooper Industries plc in November 2012. The 2012 revenue of the combined companies was $ billion on a pro forma basis. 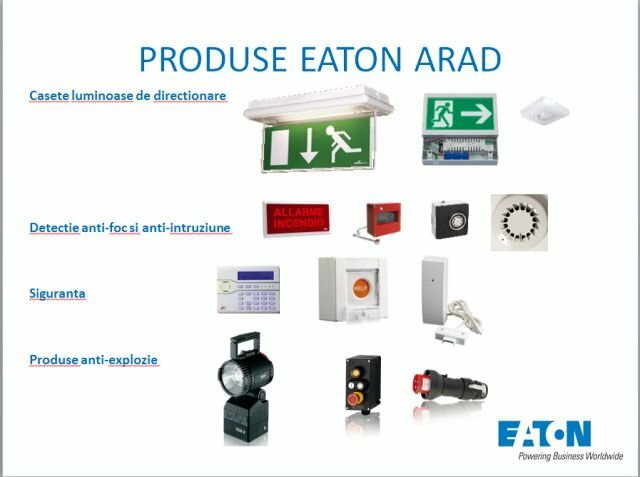 Eaton has approximatelyemployees and sells products to customers in more than 175 countries. Eaton is more than the products we invent and produce – the way we do business is just as important. 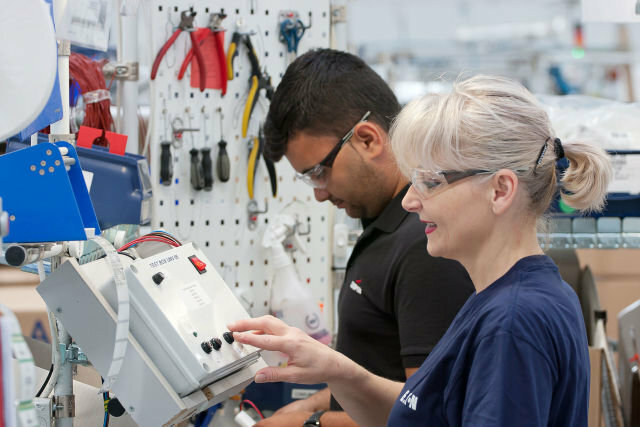 At Eaton, our values and culture define who we are – both individually and as an organization – and direct our activities every day. "Excellence through People" is achieved when employees, managers and the company share certain key beliefs about our mutual responsibilities to one another. The Eaton Philosophy describes a culture in which employees can achieve their full potential to make exceptional contributions, confident that these will be welcomed and rewarded.